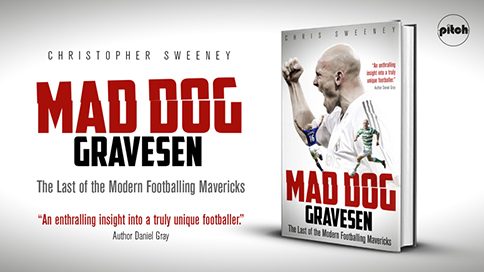 Media round-up: UK newspapers and websites delve inside the mad world of maverick Thomas Gravesen. 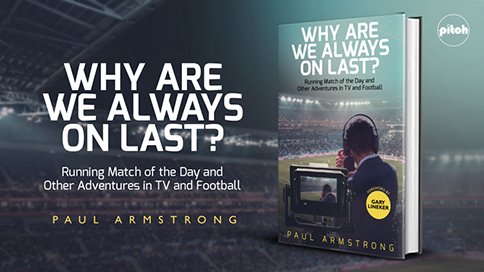 Former 'Match of the Day' editor Paul Armstrong guests on This Football Life podcast and talkSport's H&J Show. 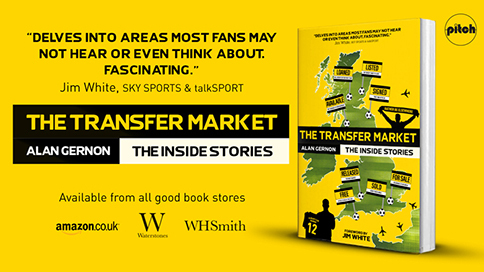 Alan Gernon discusses the perils and pitfalls of the transfer window with talkSport's Hawksbee & Jacobs. 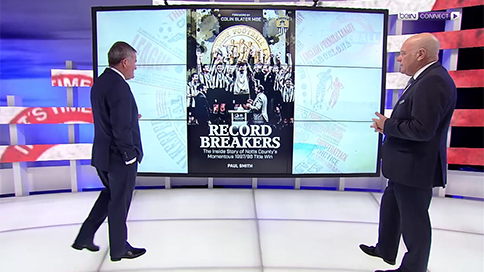 Paul Smith, author of 'Record Breakers', recently guested on beIN Sports' popular Keys & Gray Show. 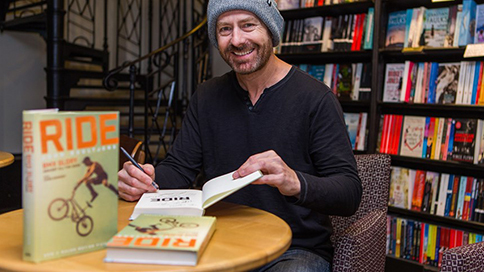 With a Hollywood biopic set for release in 2019, BMX superstar John Buultjens appears in his native Glasgow in March.